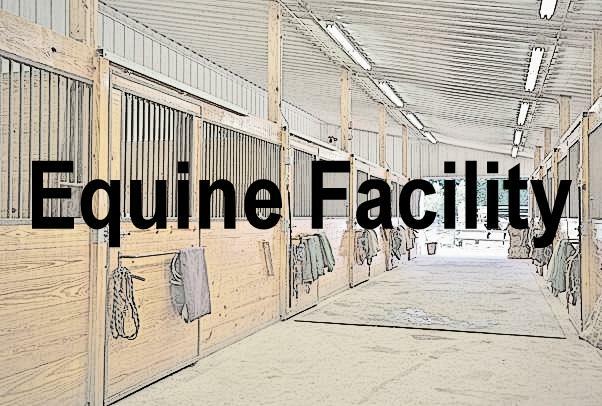 Looking for 6-8 stalls in facility with indoor and/or outdoor arena. With wash rack, tack room, etc. Can be a small facility or share larger facility. Breed level show horses with youth and adult riders. Easy going group of horse folks. Located in the Snohomish, Monroe, Lake Stevens, and Marysville area.